Many families look forward to the holiday tradition of cutting down a fresh-cut evergreen, but did you know that 25,000 bugs could be living inside one single Christmas tree? Here’s a list of bugs to watch out for this holiday season. Look out for aphids crawling around in your Christmas tree. 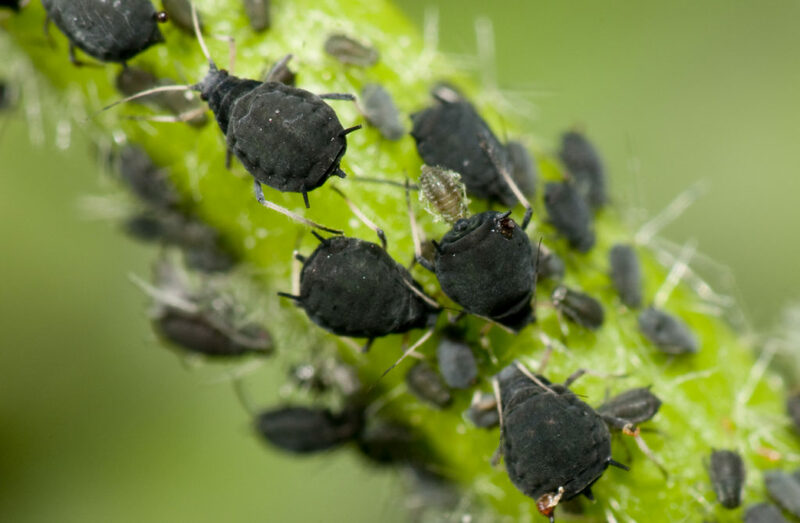 Aphids, more commonly known as plant lice are pear-shaped critters that measure in at only 1/8 of an inch long. These critters are so tiny that you could pick out the most beautiful Christmas tree without even noticing an infestation of aphids. Photo Credit: Chris Mansfield (iStock). Your Christmas tree will definitely take a beating from these pesky critters. 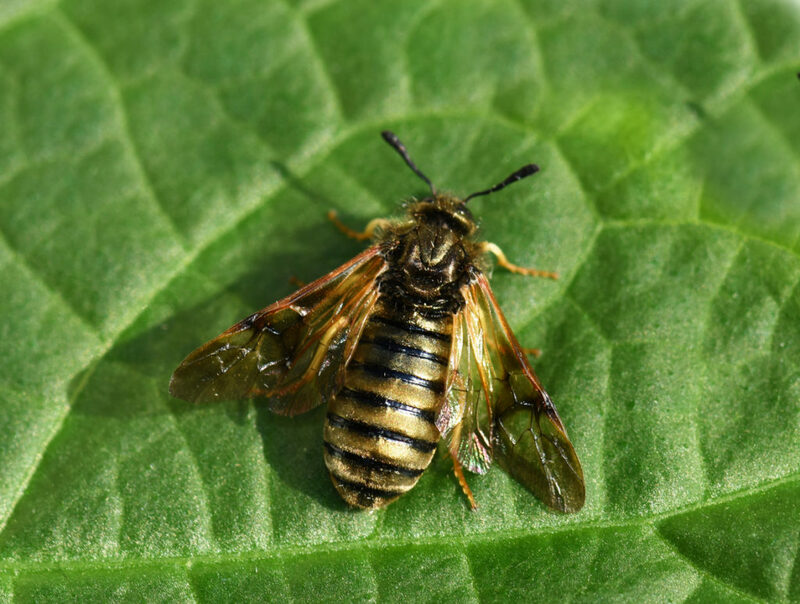 Sawflies feed in large groups and can quickly cause damage to your Christmas tree. They are easily recognized by their shiny black and gold appearance with dark fluttering wings. They are also commonly found on spruce and pine trees. The last thing you want is to welcome hundreds of spiders into your home right before the holidays. 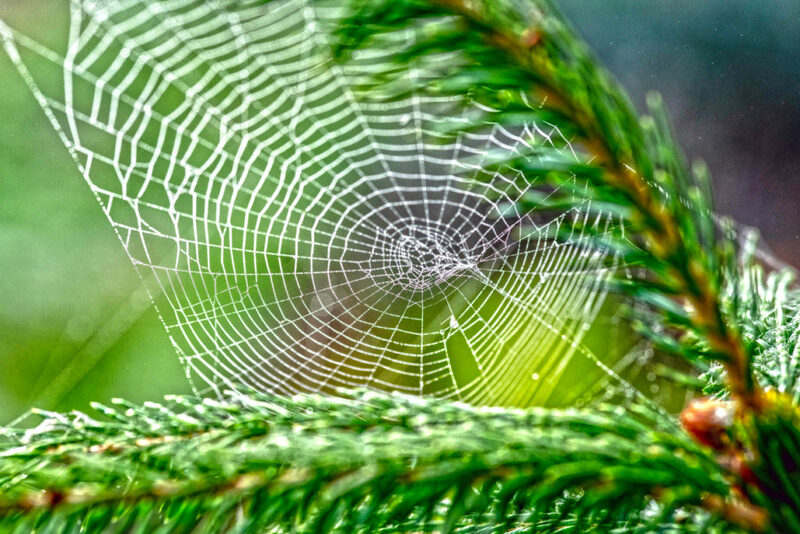 Although spiders and mites tend to build homes in Christmas trees, they are most commonly found on douglas-fir, white pines, Fraser fir, and spruce trees. The type of spider and mite species will also vary depending on the type of tree and location. 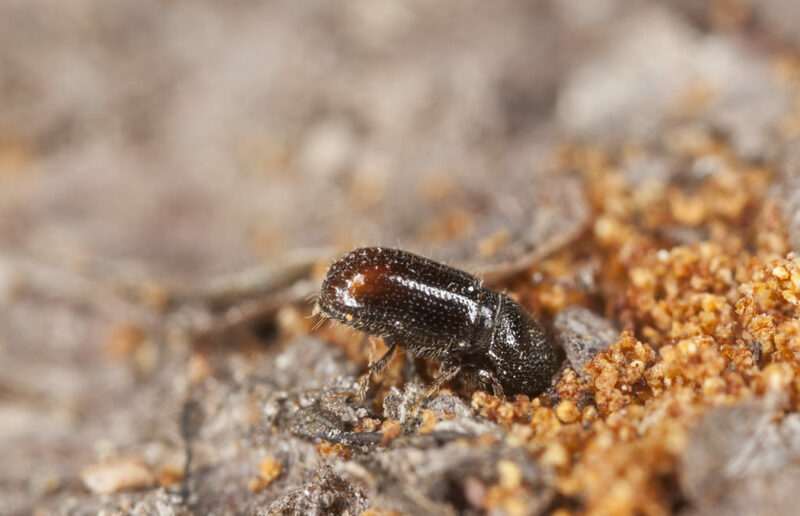 Bark beetles are small, hard-body insects that range in color from dark red to brown and even black. 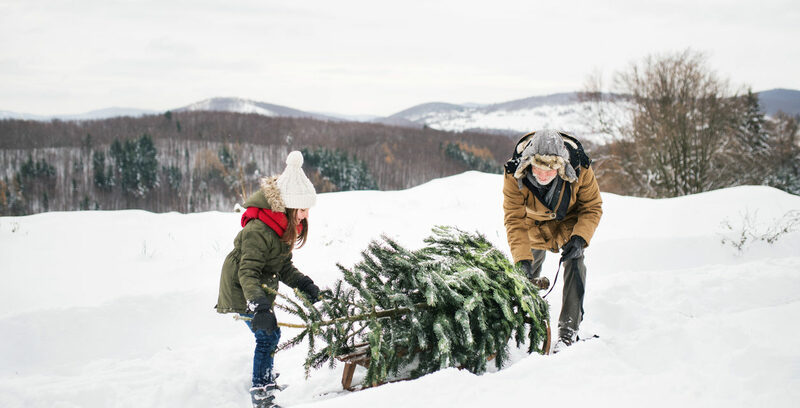 If you have the slightest suspicion that bark beetles are attacking your Christmas tree, you should inspect the trunk for small holes and sawdust trails, which indicates signs of a beetle infestation. Praying mantises could be hiding in your Christmas tree. 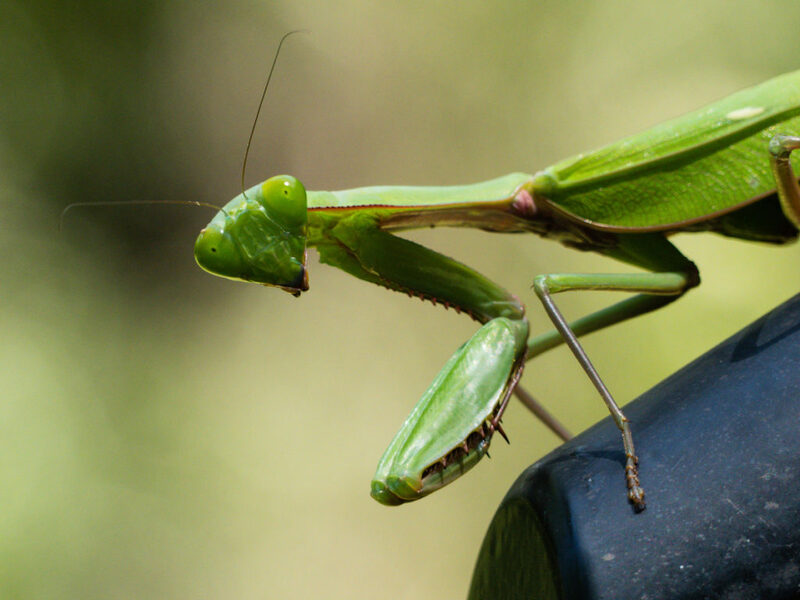 You may think these insects are pretty neat, but females praying mantises produce egg cases that hatch anywhere from 200 to 400 baby mantises at one single time. Look for walnut-sized egg masses hanging from tree branches that resemble deformed shaped pine cones. If you happen to find one of these egg casing, remove it immediately and dispose of it outdoors. Photo Credit: Connie Kerr (iStock). Before you start to panic, you’ll be delighted to hear that most Christmas tree farmers ward off bug problems using mechanical shakers. Either way, go ahead and give your Christmas tree a vigorous shake before bringing it inside your home. Not only will this force out any remaining critters, webs, and eggs, but it will give you peace of mind knowing that your Christmas tree is totally pest-free for the holidays.